Insects have the most acute sense of smell in all nature and used it for all sorts of physical courtship. A queen bee attracts drone males with an indisputably welcoming scent from a gland in her mouth. In an experiment scientists harvested this scent and put it on a flying balloon. Drones clung to the balloon in layers desperate to mate. No wonder the queen bees are not exactly humble… The same gland produces another pheromone that worker bees take from the queen and distribute to female workers bees. The effect it has on these is that their reproduction ability is killed. This means that there will never be another queen bee competing for the spotlight until the first one has died and stopped distributing her pheromones. There are more than twenty thousand species of bees but only a couple of them can make honey. They make it by using nectar from flowers. Honey is actually partially digested food that bees store in the hive during winter when no nectar is available. It takes about ten worker honey bees to make one tea spoon of honey and each bee’s contribution to that tea spoon corresponds to the amount of honey it will produce during its lifetime. In 2006, honey bees suddenly started to disappear in the US. When this was discovered a more careful monitoring of the honeybees was conducted and soon it was clear that this was a global phenomenon. This phenomenon was named Colony Collapsed Disorder. It affected the honey supply of course, but also all crops globally that are pollinated by bees. It is still not entirely clear how this started but research indicates that is has to do with pesticides severely affecting the nervous and immune systems of the bees. 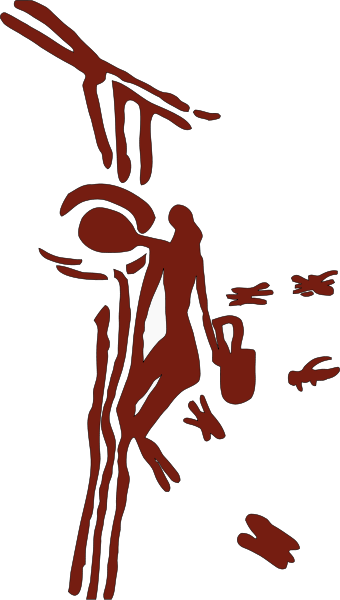 Cave paintings in Valencia, Spain, seem to reveal that humans have been harvesting honey for at least 15,000 years. Bees have been producing honey for about 150 million years. Honey almost sounds too obviously “nice” to be perceived as something interesting enough to analyze and be seduced by. It is enormously attractive visually of course, like liquid jewellery. But still, it is also something we associate with tea and honey and home made facial masks, right? 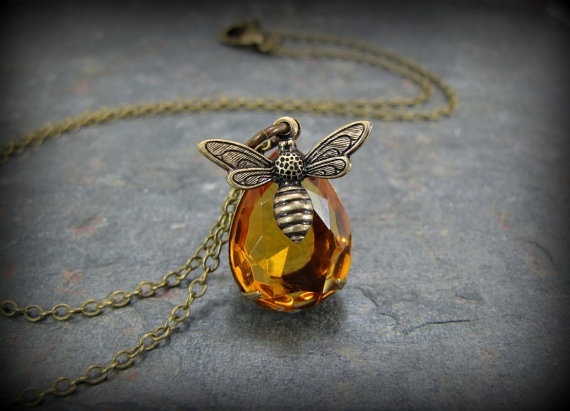 Honey does play an interesting role in perfume though and can be found in an impressively wide range of fragrances. And the history of honey is mesmerizing and impressive. Yet we tend to not really speak about it that much in perfume contexts. Why is that? Honey seems to be like the pretty smiling well-composed sister that gets forgotten at the family dinner because the little magnates, monsters, delinquents, clowns, professors and divas demand all the attention. But we should not forget about honey. 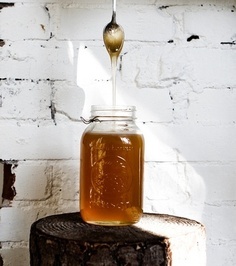 Honey is sweetness with attitude and patina. Honey is versatile and interesting. In daily life it is a wonderful sweetener but also has health benefits. Honey builds up our immune system, soothes sore throats, fights with bacteria, viruses and fungi and helps with hangovers. Phytonutrients found in honey seem to possess cancer-preventing and anti-tumor properties, and may improve blood sugar control and insulin sensitivity. When used in perfume the honey note is sweet in a soft and balsamic way, soothing. The scent can vary from woodsy to floral, herbal or tobacco-scented. It is often used as a prelude to the gourmand character of a fragrance. 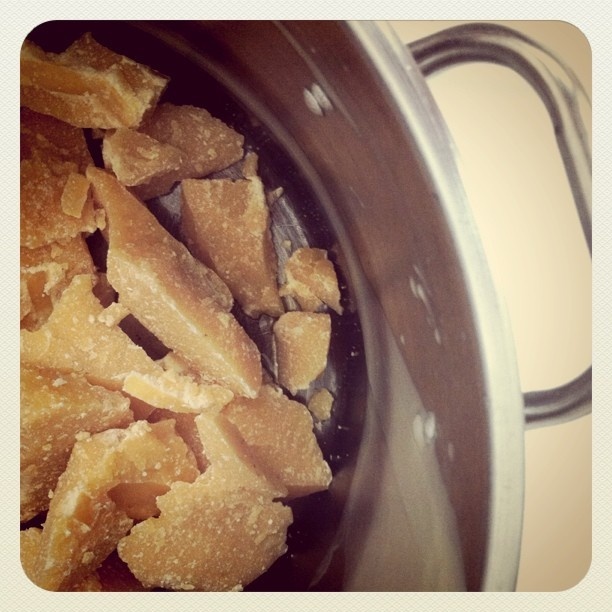 The honey used in perfumery is typically created from beeswax and molecular ingredients found in organic honey. You’ll find honey in an epic olfactory diva like Dior’s Poison but also in Jo Malone’s youthful Nectarine Blossom & Honey and in Chanel’s Beige. And in a very unfrightening cosy Honey I washed the kids. In Acqua di Cuba by Santa Maria Novella honey is combined with herbs, tobacco and citrus. It is a warm fragrance, slightly spicy with a vanilla base. If you are into Serge Lutens look for Miel de Bois and A La Nuit. There’s an interesting discussion on Miel de Bois here. One of my personal favorites, Ambre Narguilé by Jean-Claude Ellena, also has a honey in a sultry olfactory performance that is nothing for a shy day. Another gourmand honey fragrance is Thierry Mugler’s Angel, brilliantly exposed by The Perfumed Dandy. To get to know TPD’s world – and honey analysis – better, just click anywhere on the eloquent area below. (And for a female Dandy, do check out the review from Olfactoria’s Travel of La Dandy). Other honey fragrances and thoughts of them can be found here: Hedonist by Viktoria Minya, Perfum de Luxe from enchanting DSH reviewed by the lovely Sigrun and the exquisite dark unusual M/Mink from Byredo.